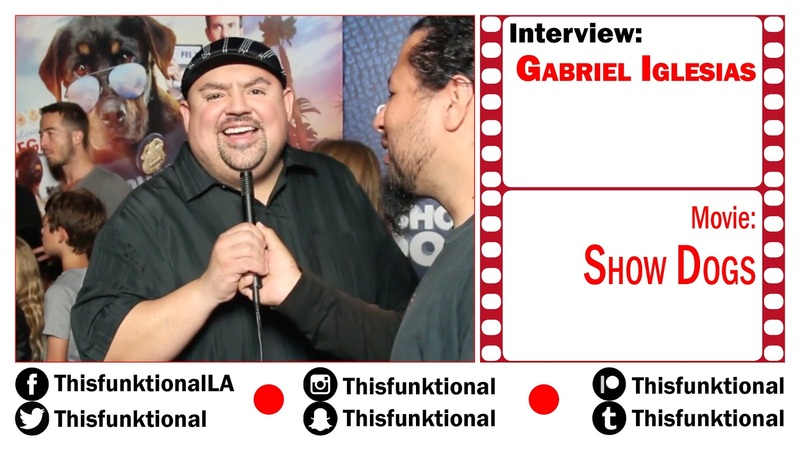 Comedian Gabriel "Fluffy" Iglesias talks with Jesus Figueroa, @Thisfunktional of Thisfunktional.com, about his role in "Show Dogs." 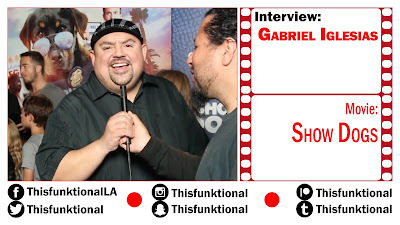 Iglesias talks about lending his voice for the role of Mr. 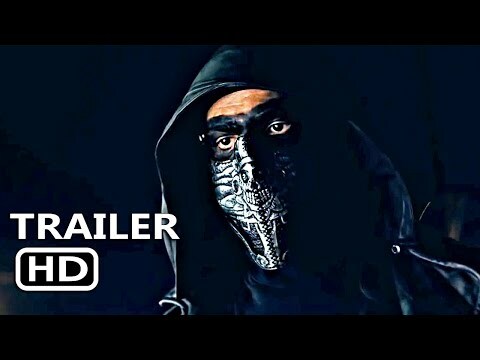 Sprinkles in "Show Dogs," his family friendly style of comedy and thanking Netflix for the opportunities they have given him.